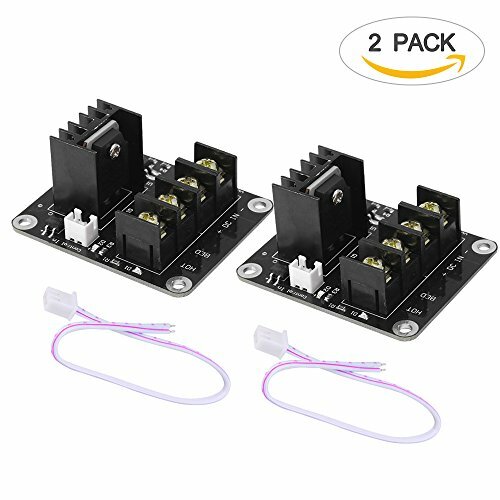 25A MAXIMUM CURRENT: This high power module helps your 3D printer equipped with the Chitu controller board (capable of max 15A) become even more powerful. With this add-on module to board lead the maximum current up to 25A. 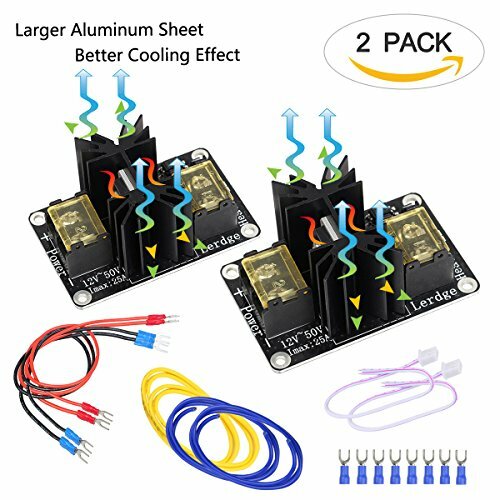 PACKAGE INCLUDES: 2 x Heated bed power module (motherboard is not included) and 2 x Connection cable for input signal.